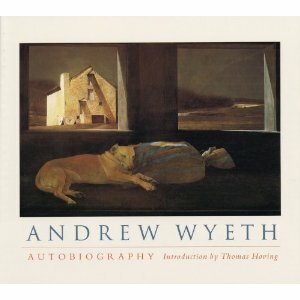 What is it about Wyeth's Cristina's World ? It appears to be a simple painting of a young girl looking up towards her house. It is one of the most recognized images in the art world, loved by many and perhaps scorned by those who don't have an appreciation for realism. So who is the young woman gazing up towards the farm house on the hill? 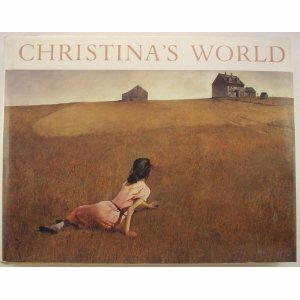 A new book from MoMA, Wyeth: Christina’s World, by MoMA curator Laura Hoptman explains in detail about this painting. Hoptman writes, " Wyeth depicted only two locations in his paintings over the course of his 70-year career: Chadds Ford, Pennsylvania, where he was born, and South Cushing, Maine, where his wife Betsy’s family owned a home. And within these two locations, he focused mainly on two families, the Kuerners in Chadds Ford and the Olsons in South Cushing." Anna Christina Olson of South Cushing, who had a degenerative muscle condition that cost her the use of her legs by her early 30s, was the inspiration for Wyeth’s most famous painting. 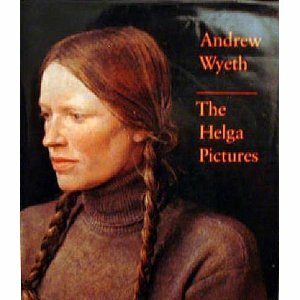 Wyeth explained, "The challenge to me was to do justice to her extraordinary conquest of a life which most people would consider hopeless." Curator Laura Hoptman’s essay is illustrated with many of Wyeth's works and she writes about the work and places it within the context of Wyeth’s life and career. 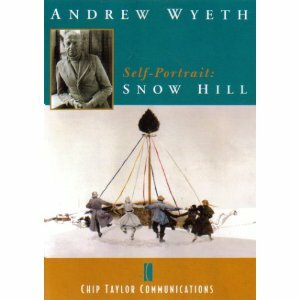 As the art world moved onto Abstract Expressionism and then onto Pop Art, Wyeth never changed the style of how he worked. He drew criticism for being too conservative and for being too provincial as he refused to move on with the times. Hoptman's book examines kitsch and art-world elitism that continue to surround Wyeth’s work today, long after his death in 2009. 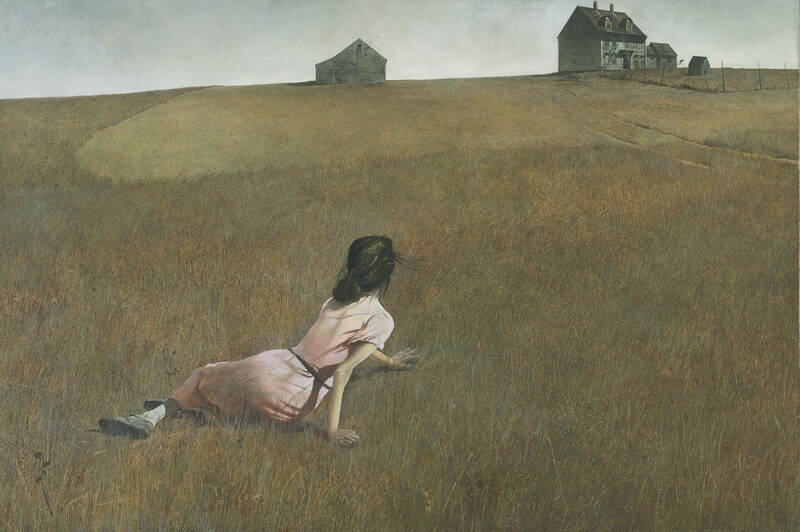 For more of Hoptman’s essay, download a preview of Wyeth: Christina’s World from the MoMA website.